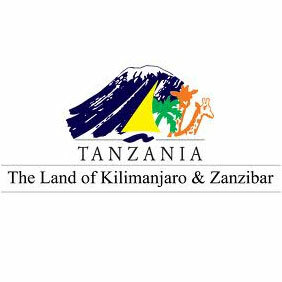 The Tanzania Tourism Board (TTB) has announced projections indicating that the number of tourists to Tanzania will reach 2 million by 2017. According to reports, the increase in visitors will come in part as a result of an unstable political environment in neighboring Kenya, which will help Tanzania become a regional tourist hub. “With more international airlines flying into Tanzania, improved infrastructure, increased tourism investments and marketing, we can reach that target,” said Devota Mdachi, acting managing director of the Tanzania Tourism Board (TTB) in an interview with Reuters. Lathifa Sykes, CEO of the Hotels Association of Tanzania (HAT), also recently spoke with Reuters and indicated that the Tanzania tourism industry has the potential for further growth if the government was willing to work more closely with the private sector. Tourist arrivals in Tanzania rose 1.7% in 2013 to 1.095 million and earned approximately USD 1.85 billion with visitors primarily coming from the UK, Germany, the United States and Italy.